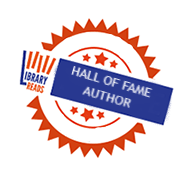 Awards & Recognition, Collection Development, Featured Titles	October LibraryReads are Must-Listens! From heartwarming romances to hard-hitting social issues, October’s LibraryReads selections cover a range of genres and are sure to be at the top of every patron’s to-read list. 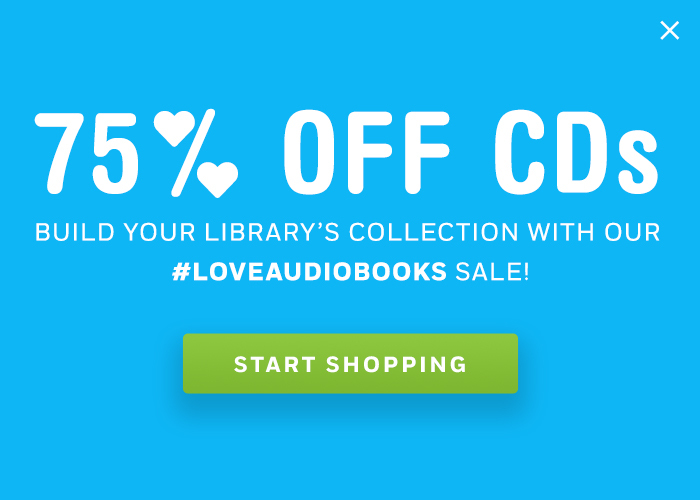 So, make sure to have the audios on hand so your patrons can enjoy these titles right away without having to be on the holds list! 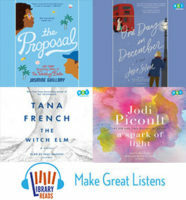 View the full list of October LibraryReads picks and check out our LibraryReads Make Great Listens collection to see all of our BOT LibraryReads picks since the program began. Now, see why our October BOT LibraryReads picks are must-listens. Why try the audio? Janina Edwards also narrated Jasmine Guillory’s previous novel, The Wedding Date, and garnered rave reviews. AudioFile said, “Edwards fully expresses all the sassiness, boldness, and romance of this story.” There’s no doubt that she’ll bring all of that and more to this equally delightful and romantic second novel. Why try the audio? Since the book is told from both Laurie and Jack’s perspectives, it’s only natural for actors Charlie Anson and Eleanor Tomlinson (you may recognize her from Masterpiece’s series Poldark) to both narrate this charming romance. Through missteps and missed connections over the course of the story, Anson and Tomlinson embody the characters and bring them to life—and into your heart. Why try the audio? Actor Paul Nugent’s narration is fantastic. His lilting Irish accent draws you into French’s world, and his characterizations are engaging. You’ll want to finish this audiobook in one sitting as the dark, twisted crime story unfolds. Why try the audio? Recent Audie Award-winner for Best Female Narrator Bahni Turpin narrates this new book from popular author Jodi Picoult (Picoult reads her author’s note in the production). Turpin’s nuanced and expert narration beautifully gives voice to Picoult’s many complex characters. You’ll experience this harrowing story even more fully. See all ten of October’s LibraryReads 2018 picks on the LibraryReads site.